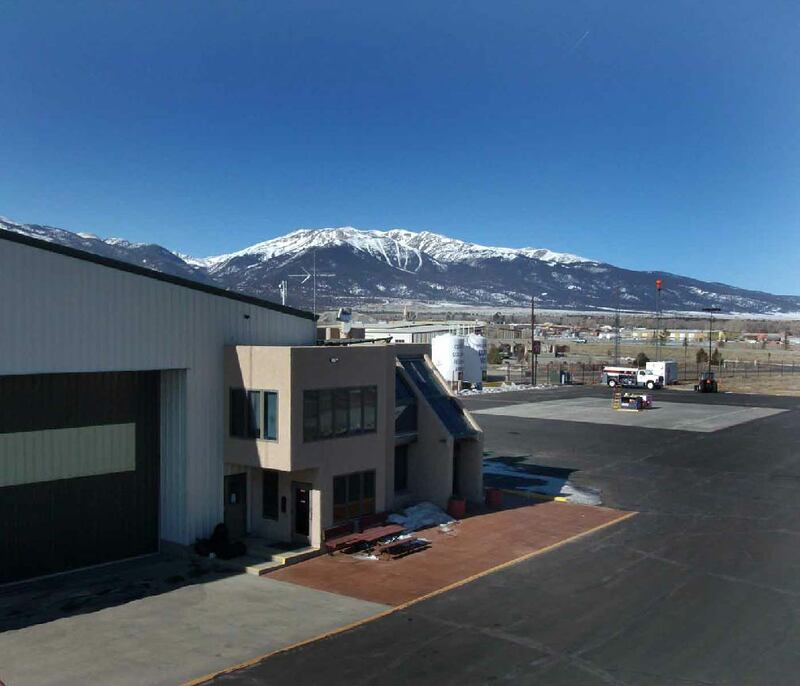 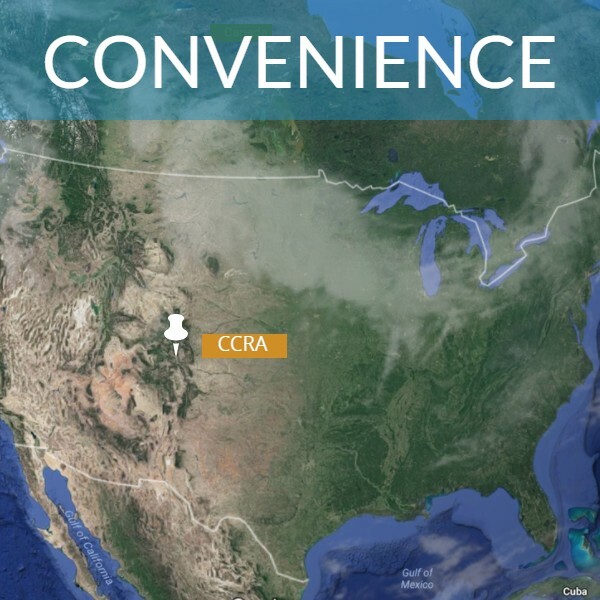 CCRA is located at an elevation of 7950.4 ft. and boasts the longest high-altitude runway in Colorado at 8,300’, along with a full-length taxiway. 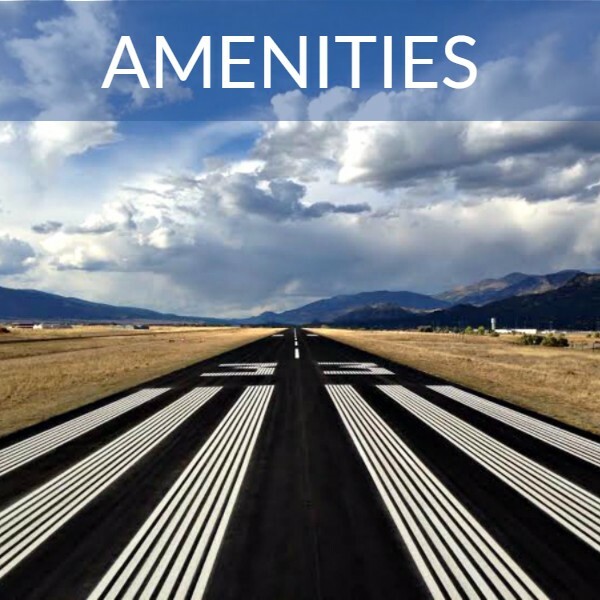 Fly in to CCRA to enjoy all the beautiful scenery and recreational opportunities that central Colorado has to offer. 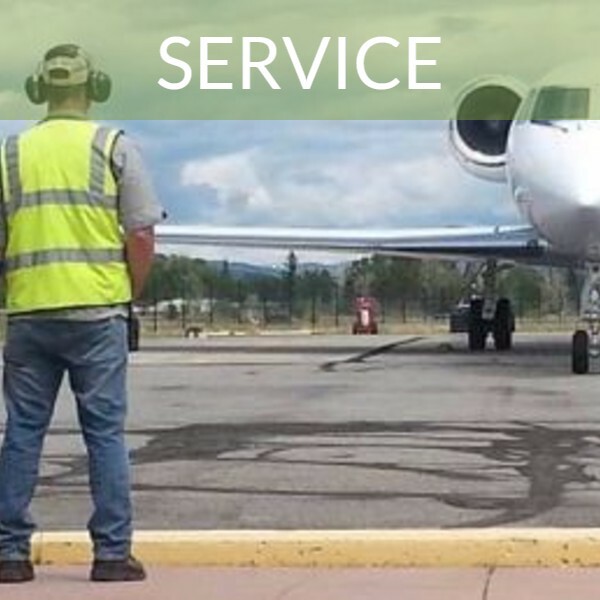 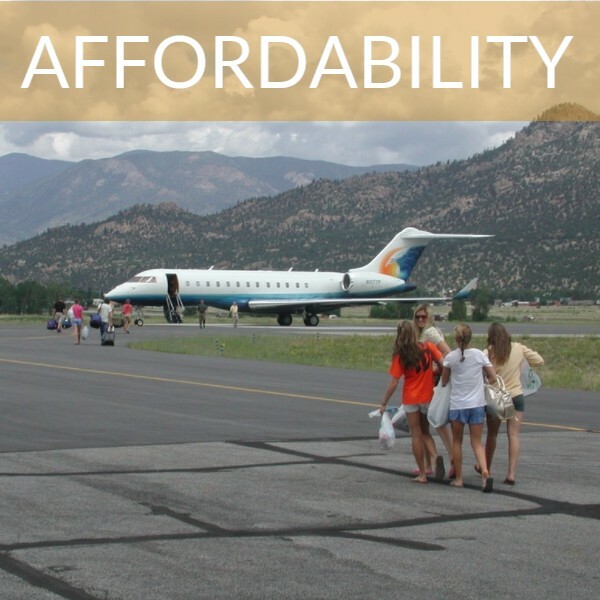 No facility fees, reasonable landing fees, well-priced fuel, and the friendliest staff in Colorado!